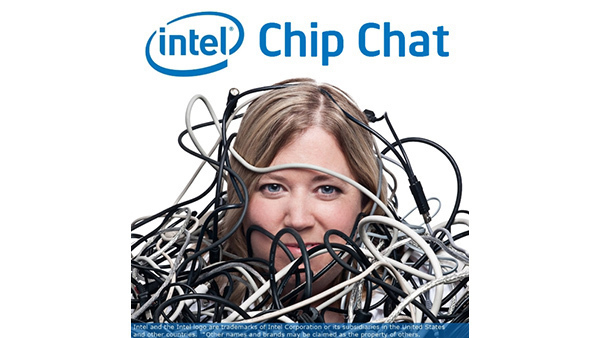 In this Intel Chip Chat audio podcast with Allyson Klein: Jesse Schrater, Product Marketing Manager for Intel’s Data Center Group, joins us to discuss the forces impacting data center security, and what Intel’s fundamental approach to security is. Jesse explains that effective data center security starts with a secure platform. Once the platform is secure, you can encrypt and protect data, wherever it resides, with little to no performance overhead for typical workloads. Jesse talks about how the Intel Xeon Scalable platform has been architected to address the needs of data protection at scale with Intel QuickAssist Technology (Intel QAT), Intel Advanced Encryption Standard – New Instructions (Intel AES-NI), and Intel Key Protection Technology (Intel KPT). 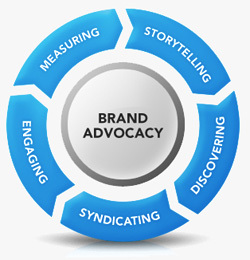 To learn more about these technologies, please visit the resources below.